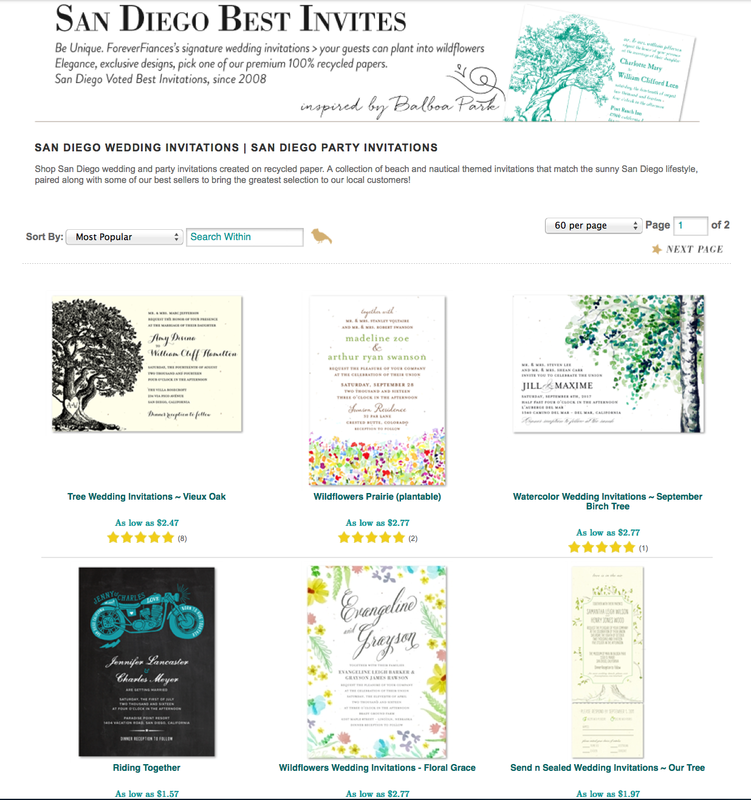 As the year begins we have compiled our top San Diego wedding invitations. Narrowing it down was the hard part for us. Now it's your turn to browse through this fantastic collection and narrow it down to just one for you special day! 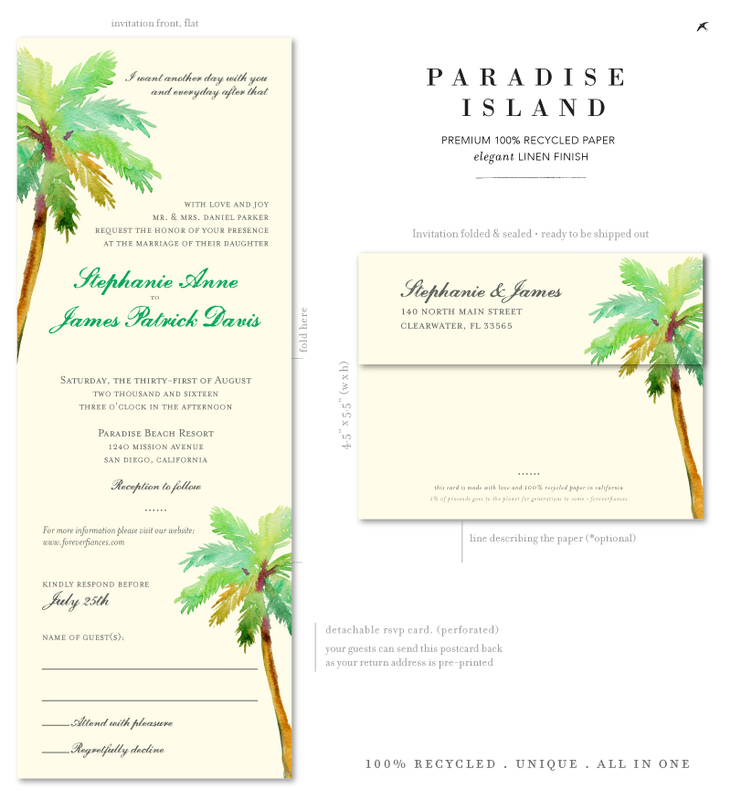 Even if you aren't getting married in San Diego, you are sure to find the perfect invitation for you wedding. 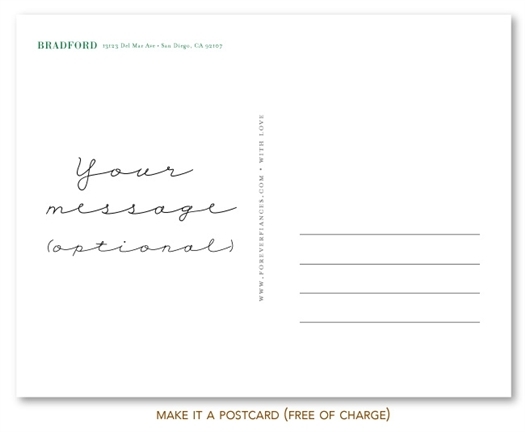 We are excited to add more unique invitations to our San Diego collection so check back to our website frequently for new additions that will continue to wow and amaze! 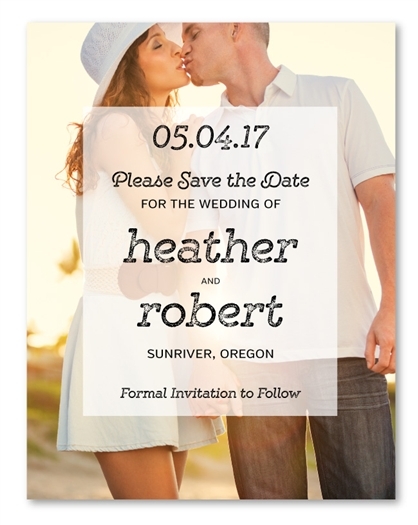 Save the Date then send out your custom invitations for your wedding with a custom invitation, personalized with the cutest picture of you and your fiance that you have! I'm sure you have a vast collection of adorable photos of the happy couple, soon to be united as one. Share your excitement with friends and family in preparation of your BIG day! 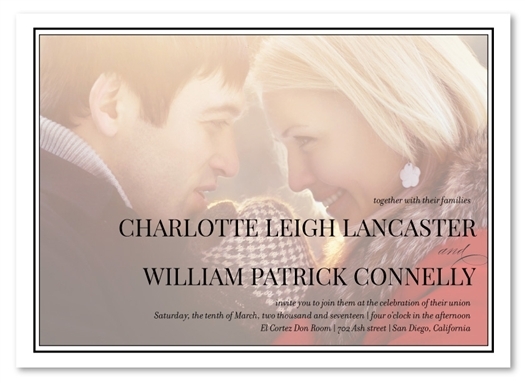 Timeless, classic and endless, our vintage wedding invitations will be remembered for years to come. Your guests will be amazed by the unique look and you'll be showered with compliments, so get the umbrella ready! We offer these classic designs on our premium 100% recycled papers, as well as our signature handmade plantable paper, also 100% recycled. The California Bear was not a tough decision to put on our top list. The symbol of California is perfect for a San Diego wedding, or any where along the golden coast. 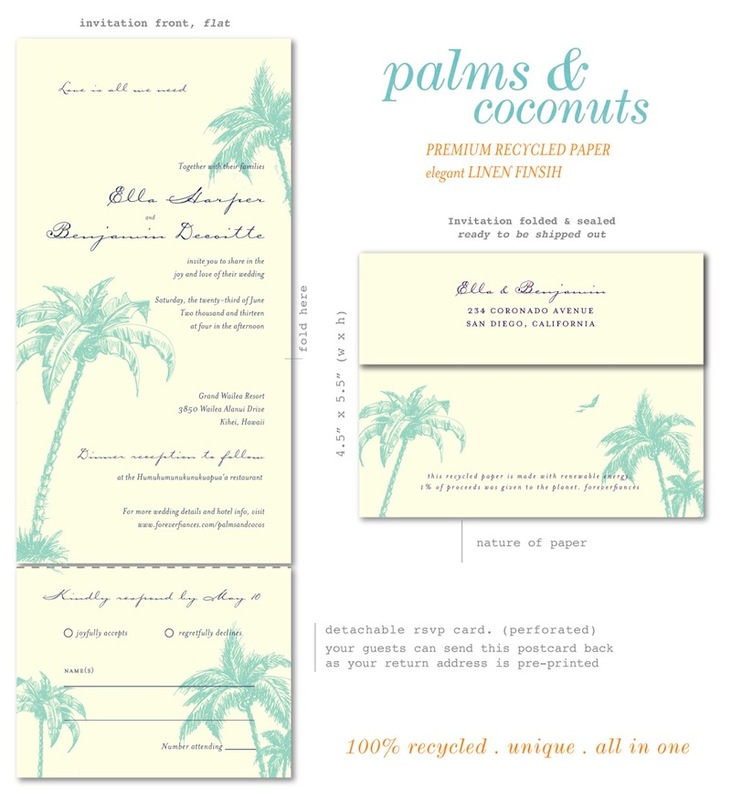 The vintage look of the paper, compliments the rustic style of the design. We also included Vieux Oak, one that had to make the cut. It has been rated our best tree invitation that past 5 years in a row! Remember carving a heart with your love's initials into a large oak tree? If you never did, now's your chance!